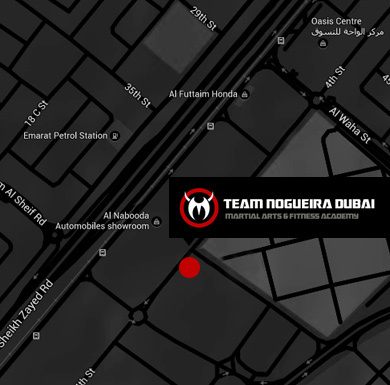 The facilities at Team Nogueira Dubai are second to none, and cater for everyone, regardless of skill level or fitness goals. 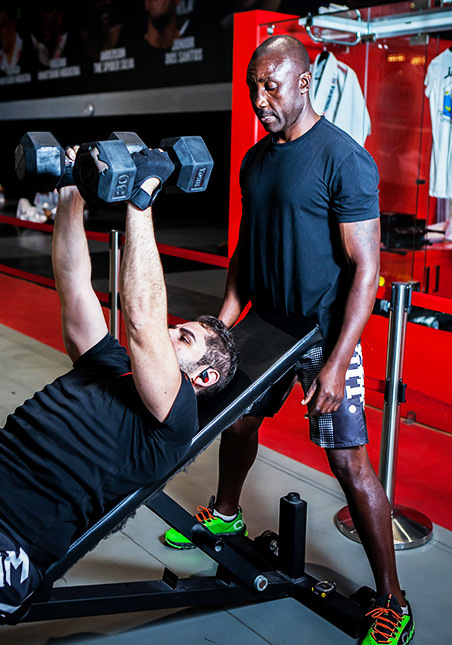 Our state-of-the-art training area combines fitness and lifestyle facilities in an environment that is all-inclusive and open six days a week! Modern and delicious food provided by New-B Health. Serving our members and guests the freshest, healthiest drinks, snacks and meals daily! 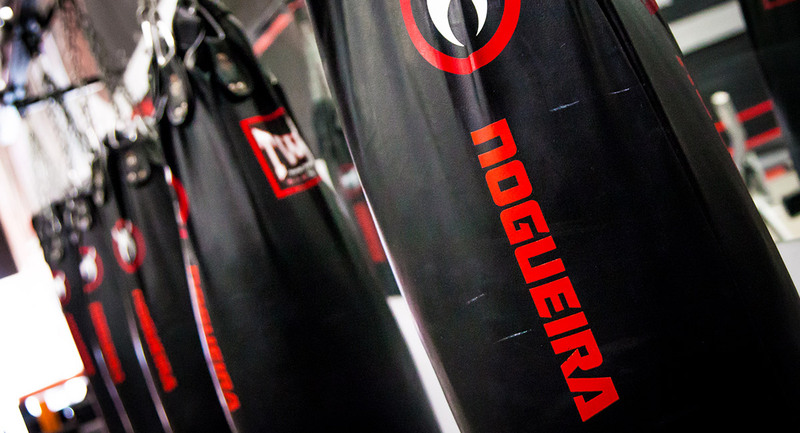 We use Rogue for all our circuit and fitness equipment. For the mat areas, we use Aglorex Olympic judo mats. 140 sq metres for BJJ, and 132 sq metres for Muay Thai. 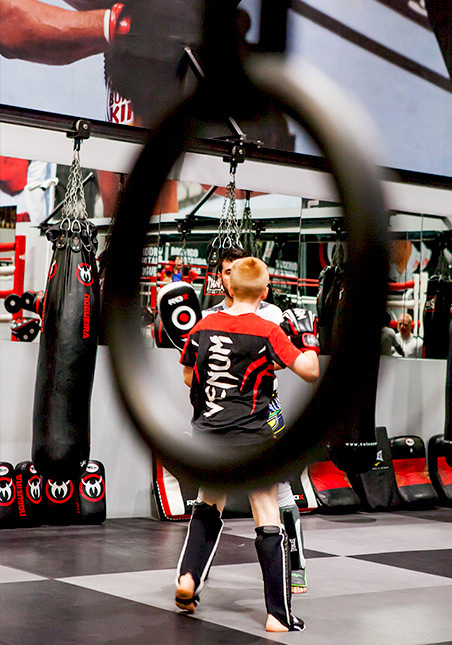 We have the biggest MMA cage in the region – perfect for our aspiring warriors! Not to be left out, there’s also plenty of room to move in our Olympic size boxing ring. We’re open six days a week, from early until late! For further information about our facilities please contact us.